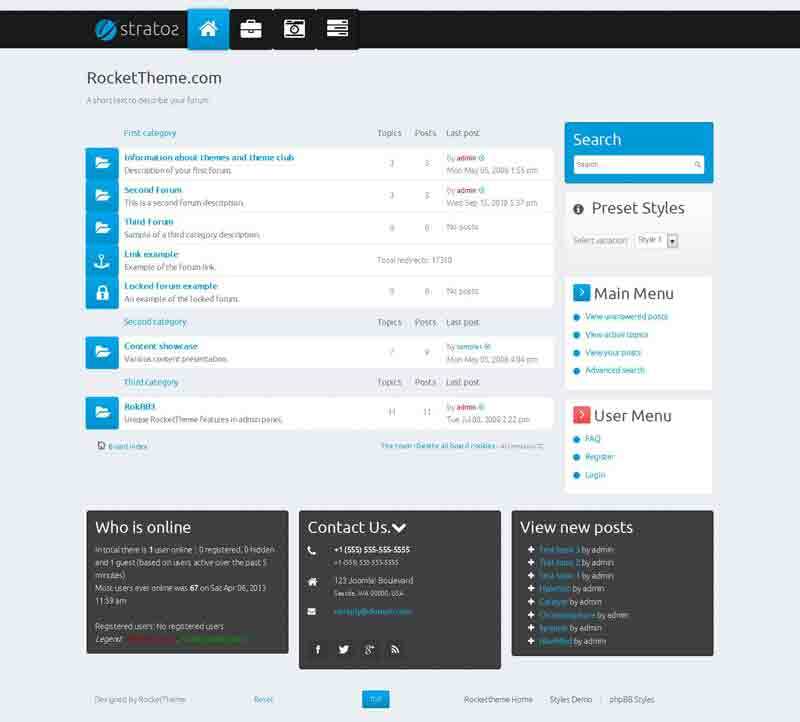 Stratos is a responsive phpBB3 style with a visually interactive design. 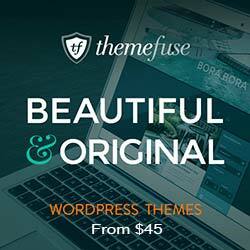 The CSS transformations of this theme allows style elements to pop in a three-dimensional manner. Designed with RokBB Framework, this forum style comes with many useful features such as an advanced, intuitive interface, google fonts support, and more. The appearance is enriched through brilliant icons and colored backgrounds.